Peek behind the curtain and enter the world of old Hollywood. 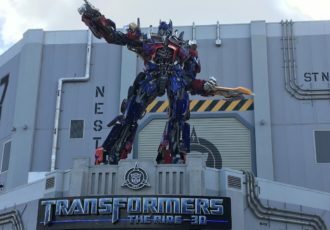 Stand in the spotlight and shop Universal Studios themed mugs, apparel, gifts and more in this Art Deco store. 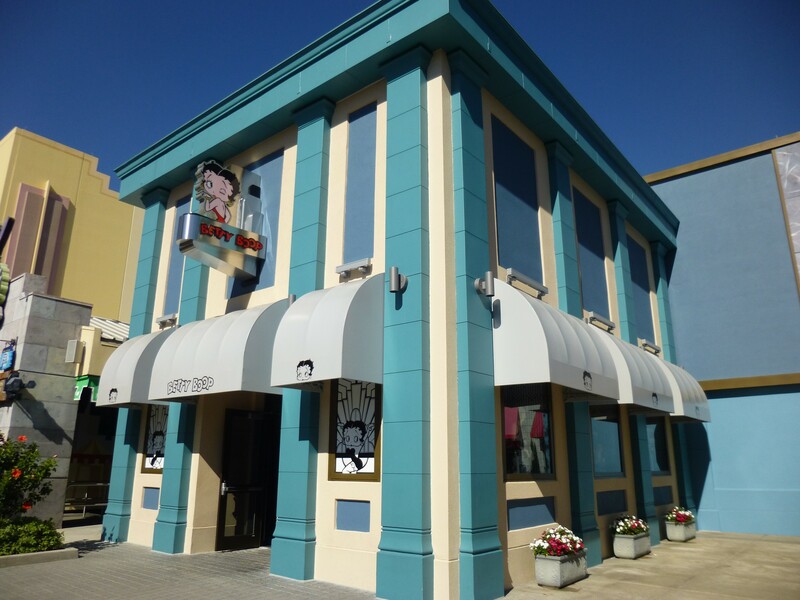 Plus, pick up collectibles and souvenirs featuring the likeness of Tinseltown’s cartoon sweetheart, Betty Boop. 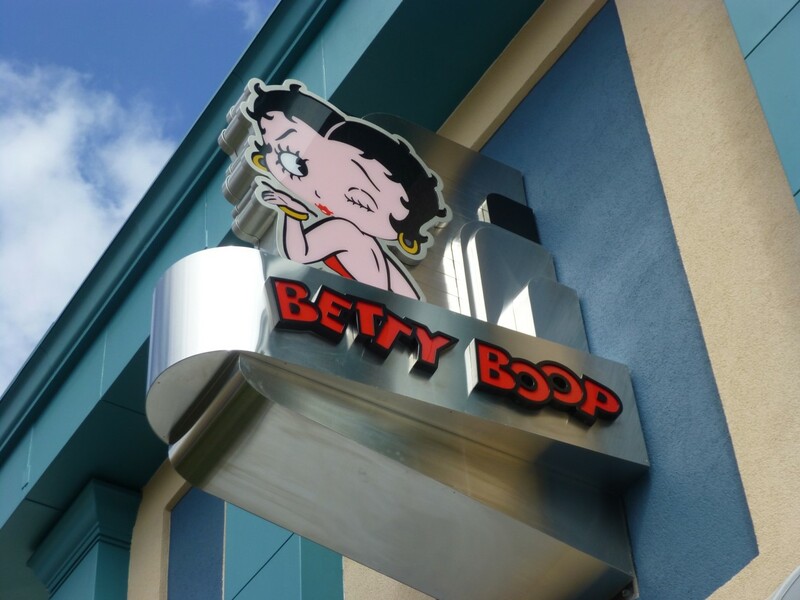 This store features the world's largest selection of Betty Boop merchandise!